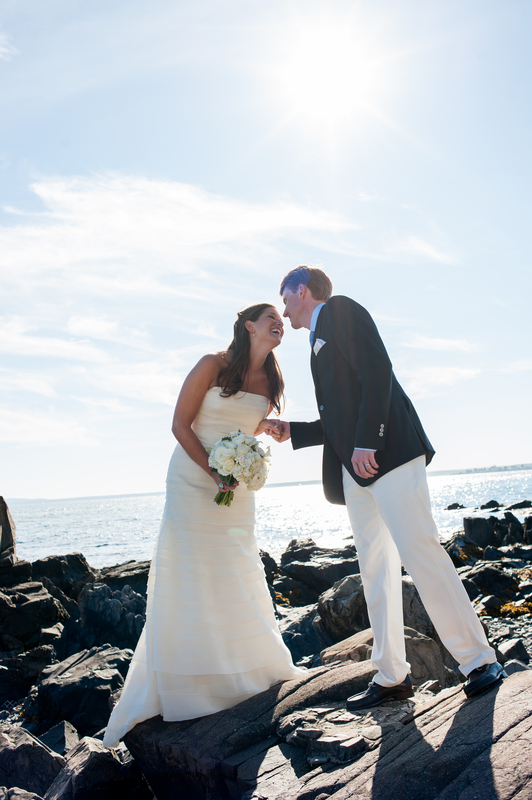 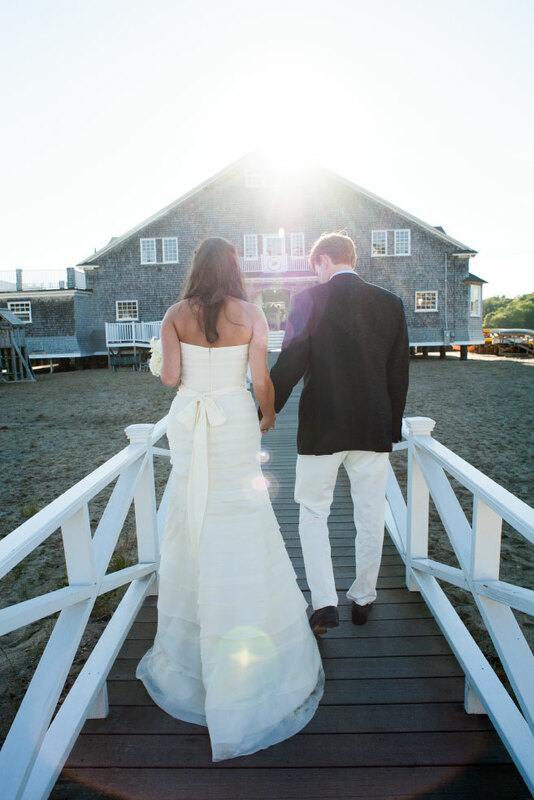 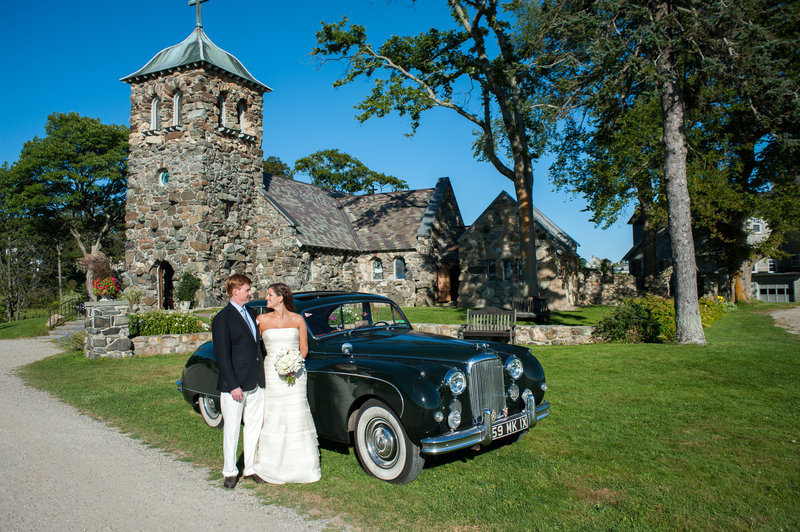 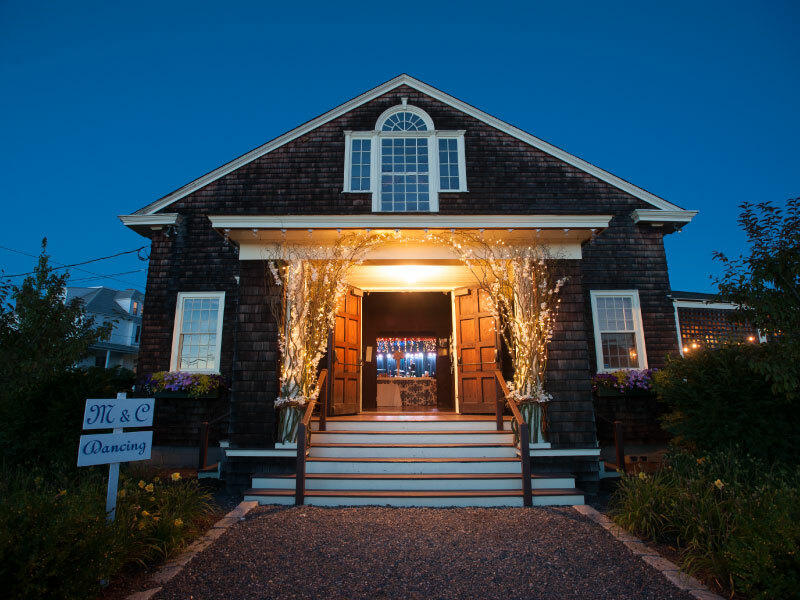 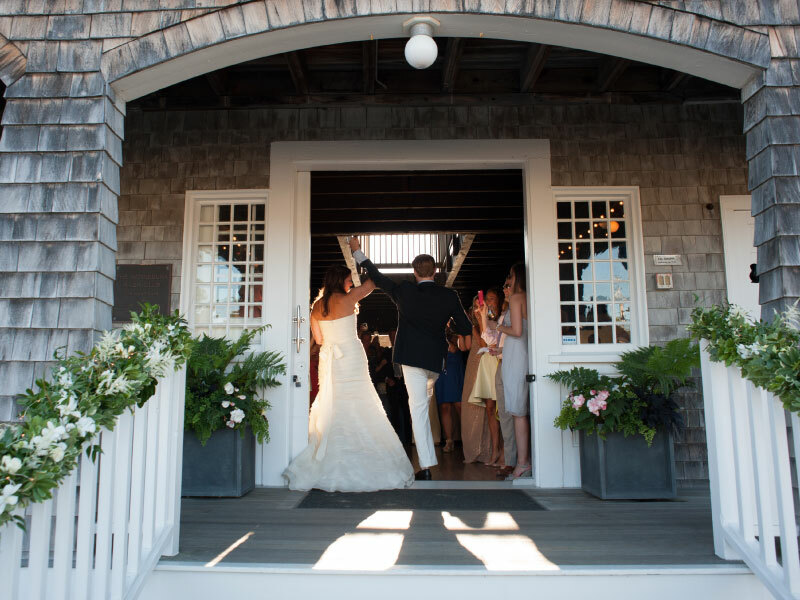 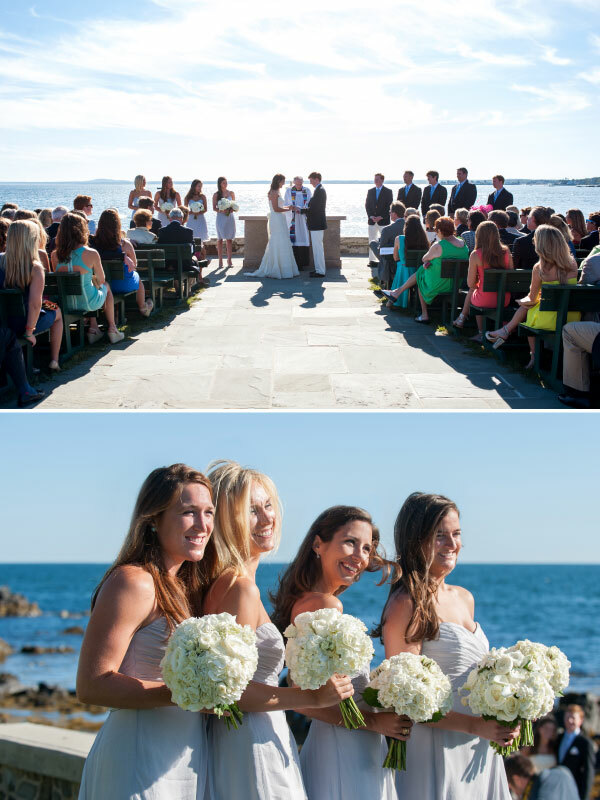 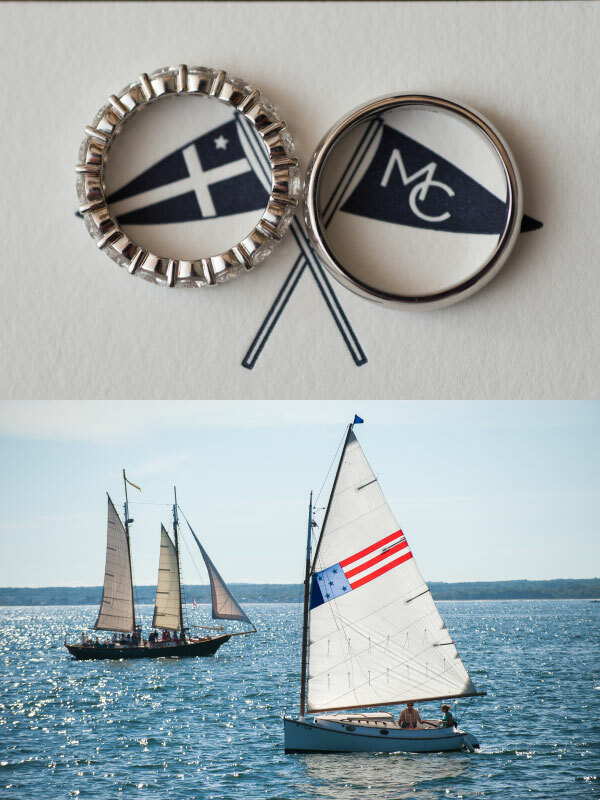 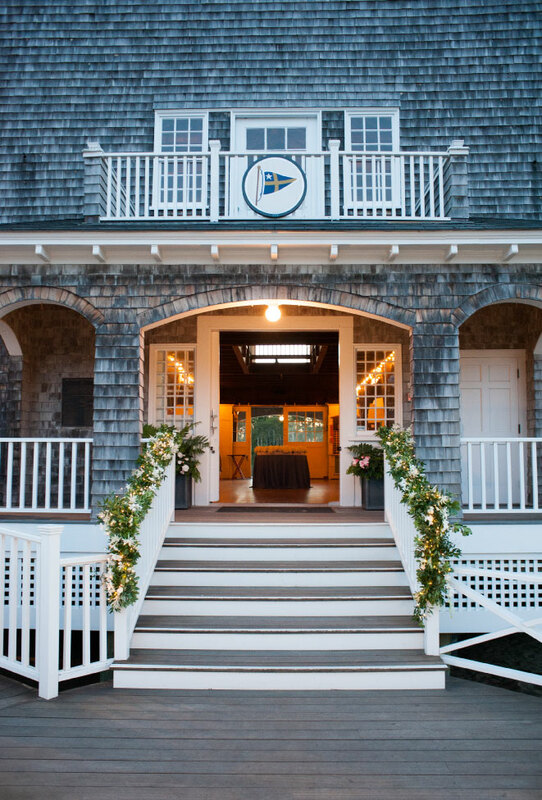 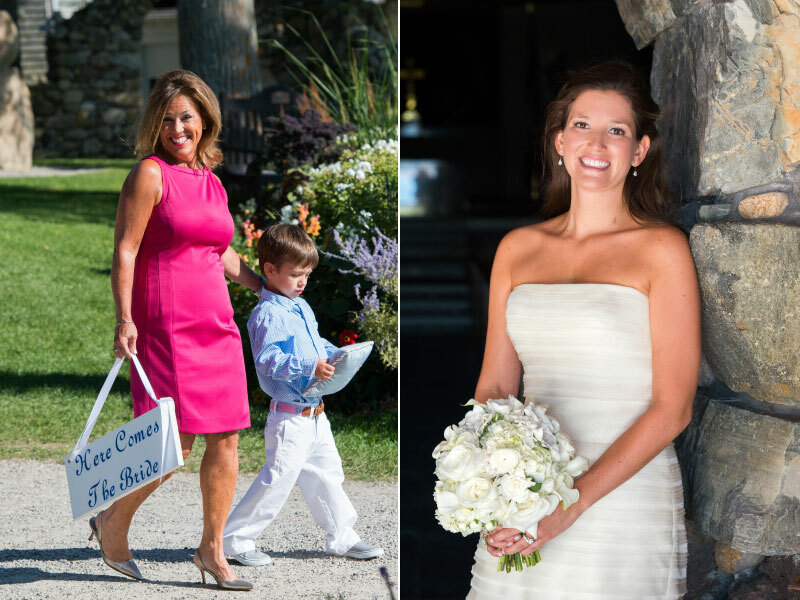 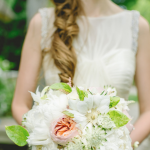 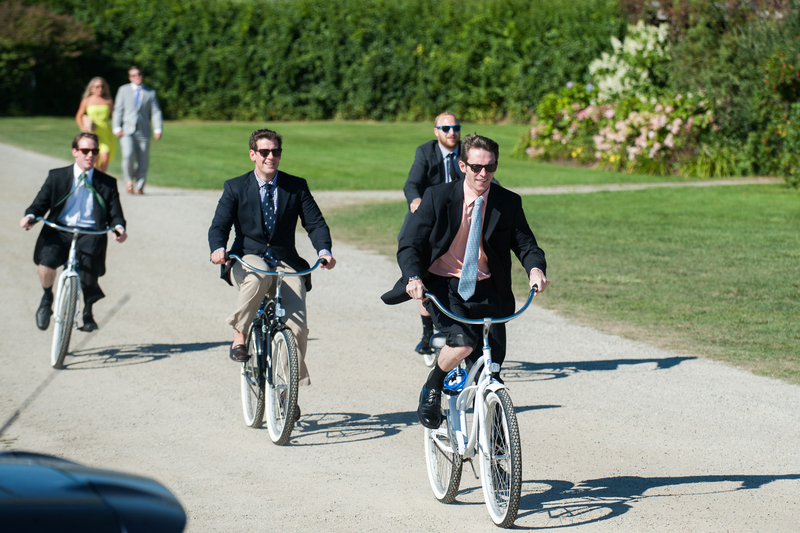 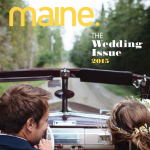 Yet another beautiful Maine wedding at the Kennebunk River Club! 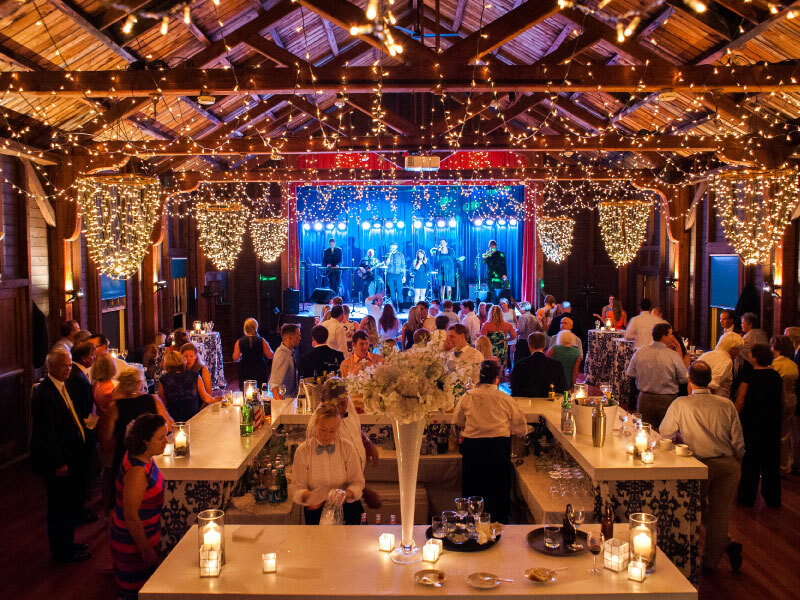 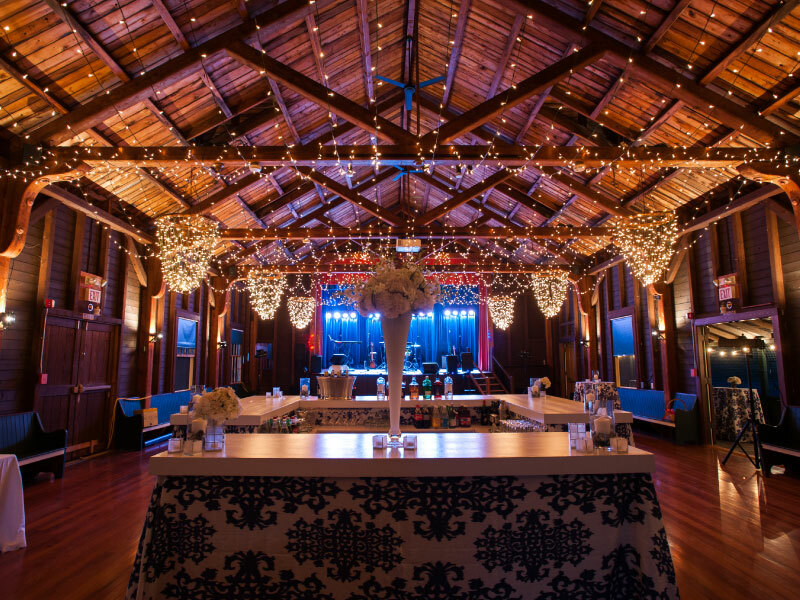 Morgan and Chris were just the sweetest couple to work with and we had so much fun transforming the club and casino for their wedding day. 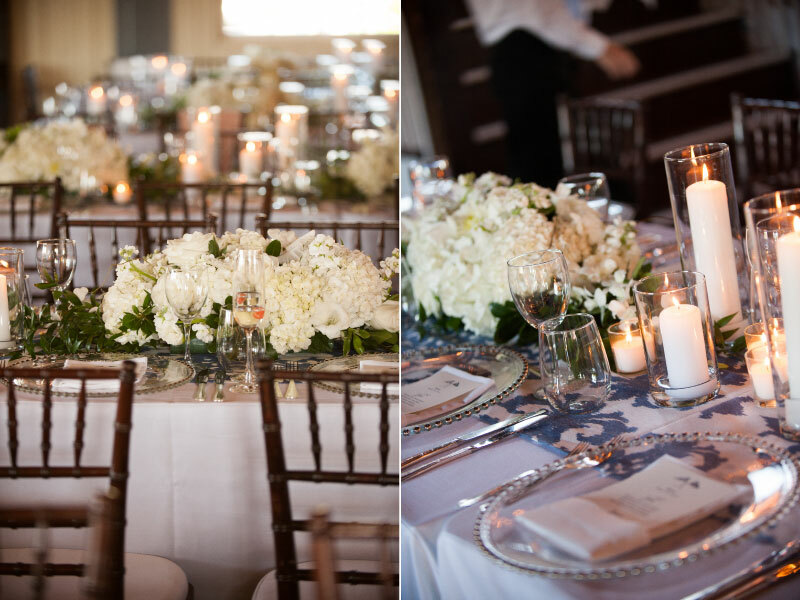 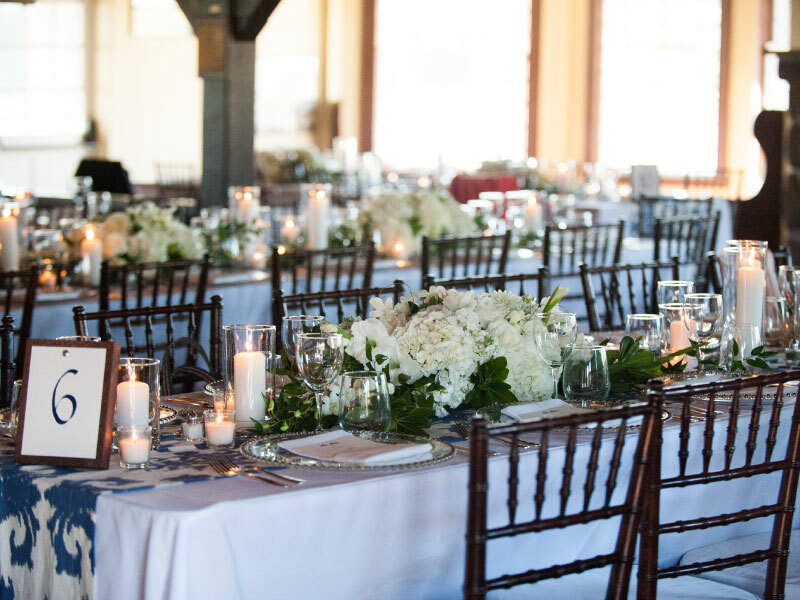 Between the beautiful summer day for their ceremony at St Ann’s Episcopal Church, to the lovely blue and white table settings and all white flowers, to the elaborate custom lighting it truly was a special day like no other. 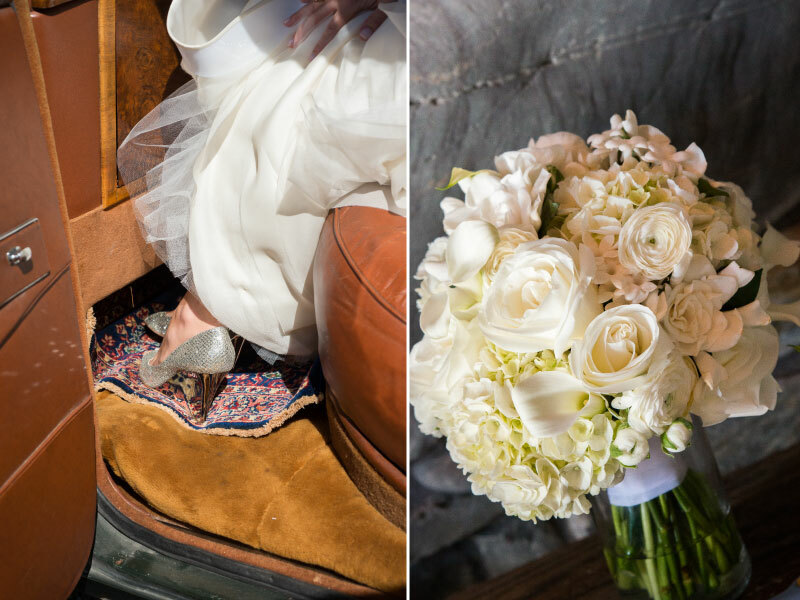 Below are a few snaps from the day captured by CA Smith Photography.